Earn up to $1.08 with G2Play Affiliate Program! Learn more! 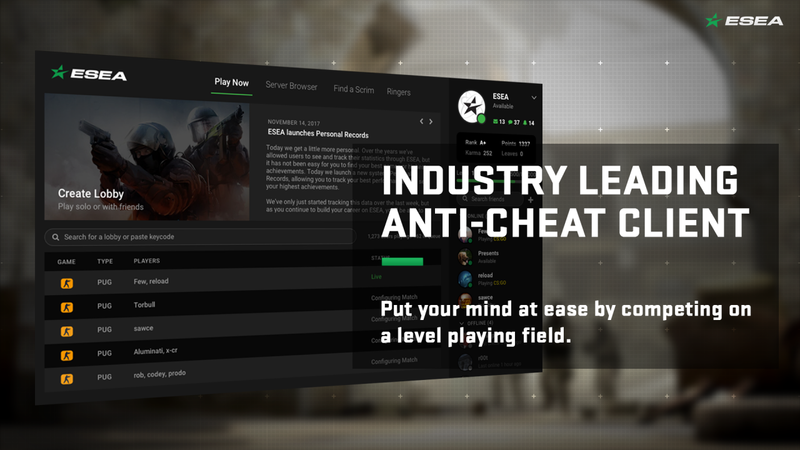 Each ESEA server is protected by our industry leading anti-cheat Client and tracks advanced statistics to help you improve. 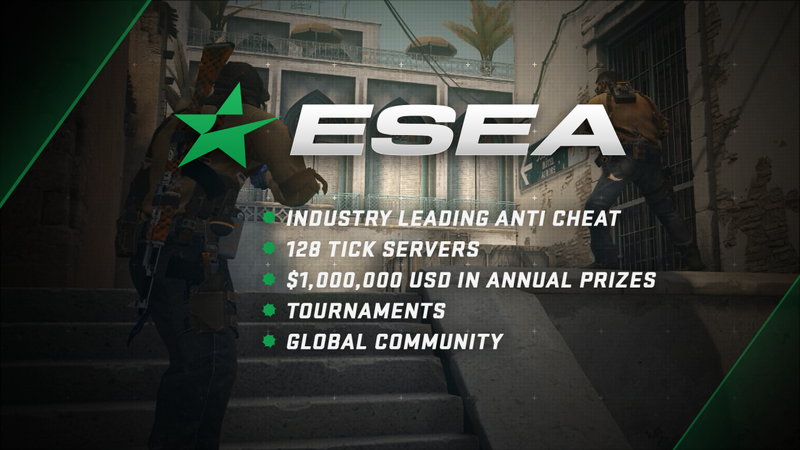 ESEA hosts monthly prize contests with our Rank S Program (which currently gives out over $40,000 a month), weekend cups and organized leagues which feed directly into the ESL Pro League as well as giving out over $150,000 in prize money each season. 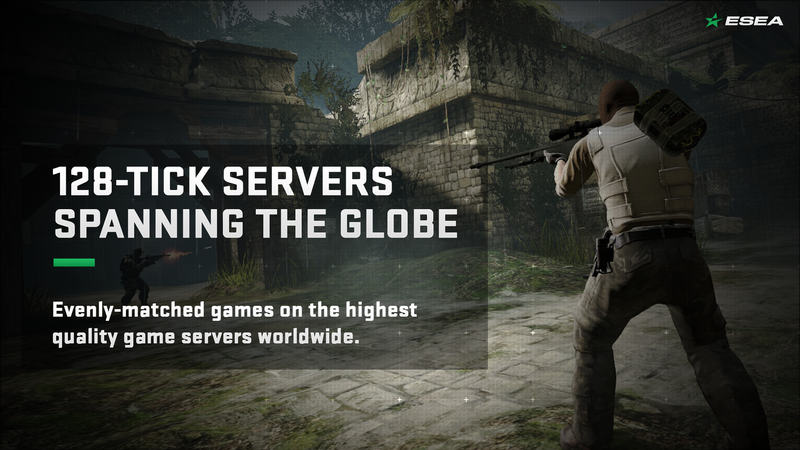 Register on the ESEA website here. Choose to go premium here.